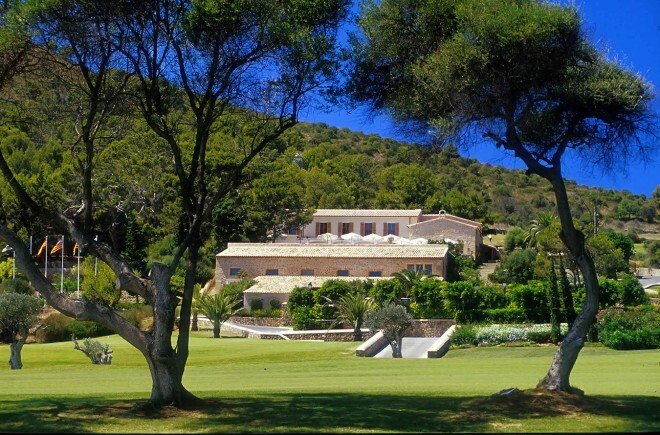 Designed by the famous architect Robert Trent Jones Jr, Club de Golf Alcanada’s 18-hole course opened in 2003. Situated in the Northern part of the Mediterranean island of Mallorca, Alcanada is located right by the sea and the 6,499-metre lay-out blends naturally into the typical Mallorcan landscape. 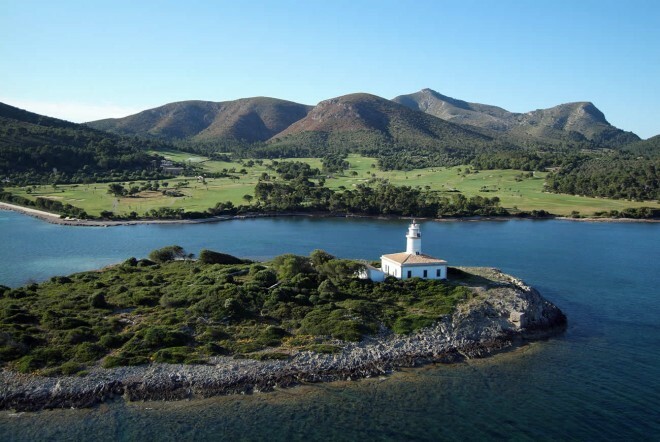 The club takes its name from a nearby island just off the shore which, complete with its own lighthouse, can be seen from most of the holes. Apart from the splendid sea view, players are surrounded by pine and olive groves throughout their round and, even though a young course, Alcanada is already recognised as one of the finest courses in Spain.